Now that we've entered the age of emails and text messages, many geek girls are left with drawers full of unused, adorable stationary. Well, dust off that Sanrio letterhead and get out your glitter pens! 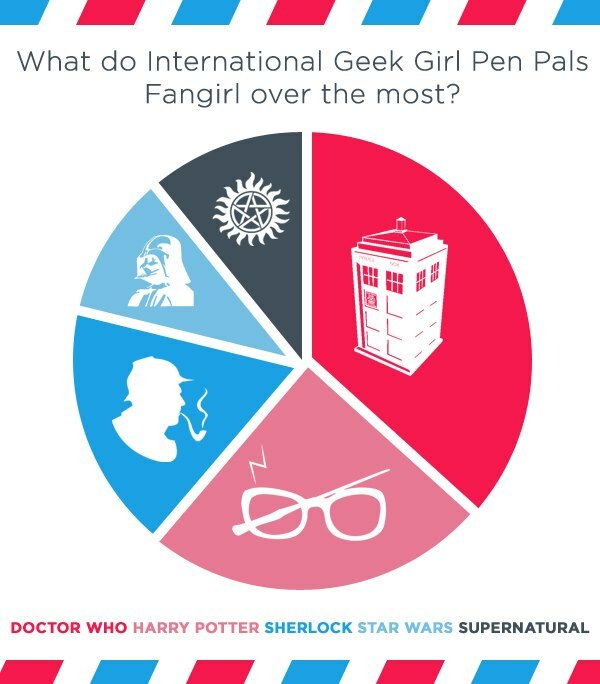 The International Geek Girl Pen Pals club will help you put all those cute papers and stickers to good use. Learn all about their awesome pen-pal service just for geeky ladies and find out how you can participate. 1. 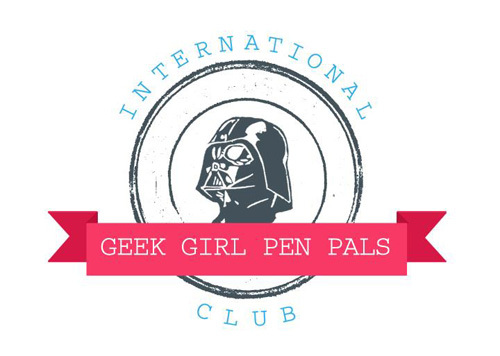 Hello International Geek Girl Pen Pals Club! I stumbled upon your project one night and I was really excited about it! It's been a long time since I sent a handwritten letter to anyone and I've still got a drawer full of adorable & geeky stationary! Could you tell me a little about the project and what inspired it? International Geek Girl Pen Pals Club is the brainchild of myself (Farquharson) and Leslie Stewart aka Darling Stewie. We started the project because we both wanted pen pals again (and because DS wanted a curly wurly) and figured that if we did maybe other geeky gals would want too! Also, as self confessed stationary addicts we needed an outlet for all the Lisa Frank and Afro Ken paper we have acquired between us! We've both written blogs over the last week about it which give a more in-depth (sometimes rambling) account of how it all happened! ~Emily Farquharson: On Creating Something Out of Nothing and the Phenomenal Response to the International Geek Girl Pen Pals Club Stewie: How a tweet about curly wurlies turned into an explosive internet phenomenon. 2. How do you match pen-pal partners? Is is a tedious process? What goes through your mind as you do it? 3. Why is the project only open to Geek Girls? 4. Are they any rules for those who wish to sign up? Is it open to international readers as well? 5. Lately, geek girls have been victims of sexist remarks in the geek community. Cosplayers, gamers, comic-book fans alike. Do you feel that your project will encourage geek girls to find support and strength in each other? 6. Besides letters, what sort of items do you suggest pen-pals send each other? 7. Have you made new friends from the project by participating in the pen-pal service yourself? Do you have any inspiring success stories you'd like to share? 8. Where on the web can our readers sign up to participate?